When buying a new house it can be easy to get swept away by the charming and characterful look of a place. If the brickwork is crumbling and the paint is starting to peel, you can look at a building and fall in love with its current shabby chic style and dream of ways you can give the property a new lease of life. Research conducted last year by the Royal Institute of Chartered Surveyors (RICS) found that many buyers end up facing huge repair bills once they have bought a house, just because they don’t fully understand the home buying process. New homeowners can be faced with a range of different problems when they buy a new property, including subsidence, wood rot and structural defects, especially if the building is quite old. The only person who is fully trained to deal with the issues a property might have is a surveyor. The money spent on a survey could save you thousands of pounds down the line and it could also provide you with ammunition to try and negotiate a reduction on the property’s price. But how do you decide which survey to go with? This survey will help to give you a complete overview of the property’s condition and will highlight any areas of major concern without going into too much detail. This is a great choice if you are buying a relatively new build that is in a pretty good condition. A condition report is the cheapest option when it comes to surveys and shouldn’t set you back by more than £100 - £250. You won’t get a property valuation included in the condition report, but if you are buying the house using a mortgage this shouldn’t be a problem, as lenders usually carry out a valuation anyway. 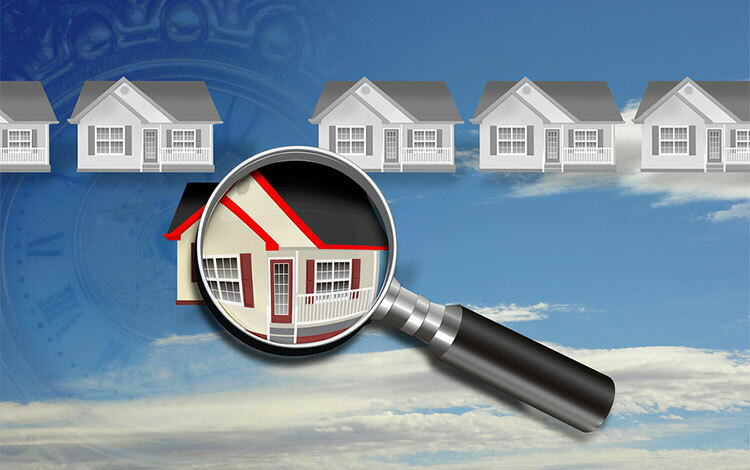 This survey is more detailed than the condition report and is usually done at the same time as the property valuation. You can either have a homebuyer report done independently or you can arrange it through your mortgage provider. The homebuyer report is the most popular survey for buyers interested in a property, as it is suitable for both older home and new builds, and will give you a detailed report on any defects that may affect the value of the property. The survey costs between £250 - £400 and includes advice on repairs and on-going maintenance that the property may require. If the house you are interested in needs renovating or will have major alterations made to it, then this is not the best survey to choose. A building survey is particularly useful for large, old or non-traditional properties and for those needing a lot of work or renovation. This comprehensive report will provide interested buyers with a very detailed breakdown of the property’s condition, and will diagnose and provide recommendations on all defects and repairs needed. The cost of a building survey will depend on how big the property is, but you can usually expect to spend around £1000. A building survey doesn’t usually provide a property valuation, but it will give you all the details you need about the structure of the building to make a decision about whether you want to go ahead and make a purchase or not. There are a number of other reports that can be carried out on a property you’re interested in buying, such as a damp survey or a timber treatment report, but these may be done as part of the recommendations with the homebuyer report or building survey anyway. Every property is different, and if there is anything concerning you about a building you’re interested in then it is worth asking an independent specialist to come and take a look before diving in head first and making a purchase.